While vacationing at Yosemite NP, My wife and I took a side trip to Mono Lake and am very happy we did. 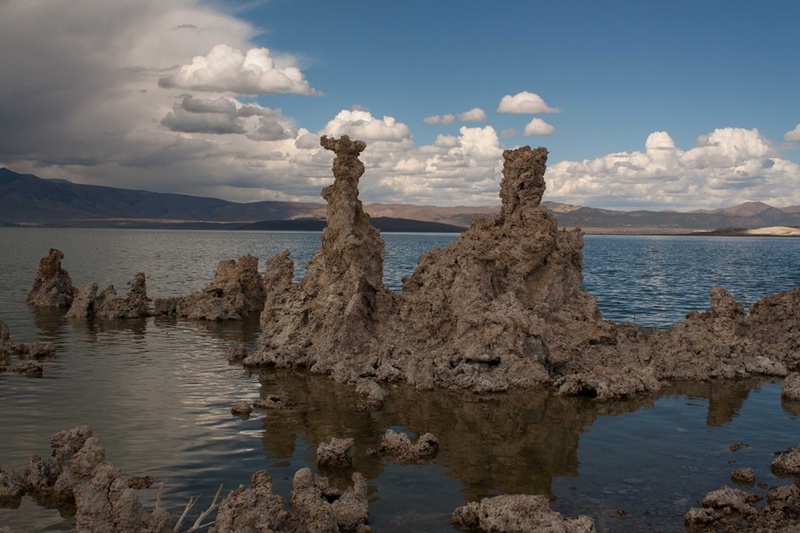 Mono Lake is most unusual. This photo is interesting since storm clouds were moving in from the West while still sunny to the East. If you are ever in East Central Ca. stop by Mono Lake...well with worth the trip. Plus there is a gas station near by that serves awesome lobster tacos. Ed, that is a lovely image! Ed, an excellent photo. Thanks for posting it. Nice picture! The tufa has always interested me, and obviously many other photographers also. (04-17-2014, 02:50 AM)LookingGlass Wrote: Plus there is a gas station near by that serves awesome lobster tacos. I don't even know where to start with that sentence.